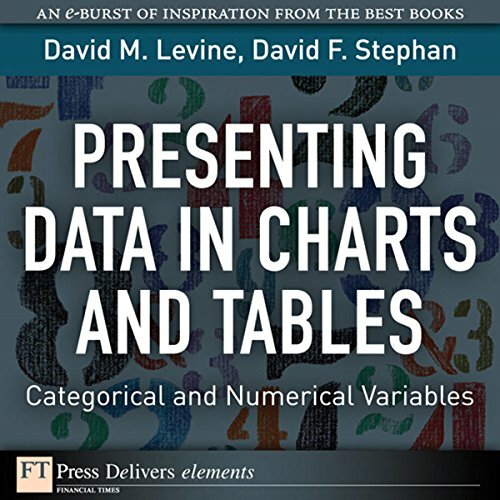 Showing results by author "David M. Levine"
How to present charts and tables that viewers will grasp immediately: visual information anyone can use! In an information-overloaded world, you simply must present information effectively. 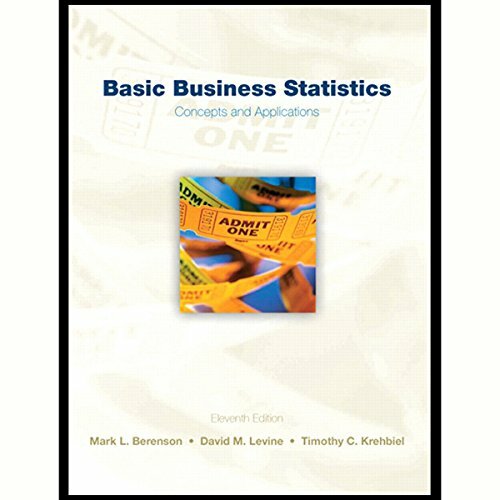 Using charts and tables, you can present categorical and numerical data far more clearly and efficiently. In this Element, we'll show you exactly how to select and develop easy-to-understand charts and tables for the types of data you're most likely to work with.